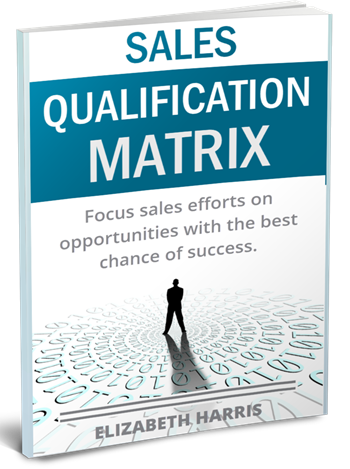 Download the Sales Qualification Matrix today! This resource has repeatedly helped me to focus sales efforts on opportunities with the best chance of success and grow business. The Sales Qualification Matrix can provide your business an essential guide to increase your team’s success. No business should struggle with "bad times". I have grown companies through hard times and your business can grow as well.